It is a little while since I had any responsibilities for cosmetics testing, a controversial and much misunderstood subject. Most cosmetics are not tested as they consist of well-known substances and, generally speaking, the cosmetics which need testing are those which have active ingredients, like fluoride in toothpaste, the agents in anti-wrinkle creams and, of course, sunscreens which can involve clever chemistry. The concern in testing sunscreens is to ensure that the chemicals which protect against the sun inflict minimal damage to the skin. As far as I can recall, no thought was ever given to the environmental impact of sunscreens. and damage to coral, in part because of sunscreens. It is obvious when you think about it. 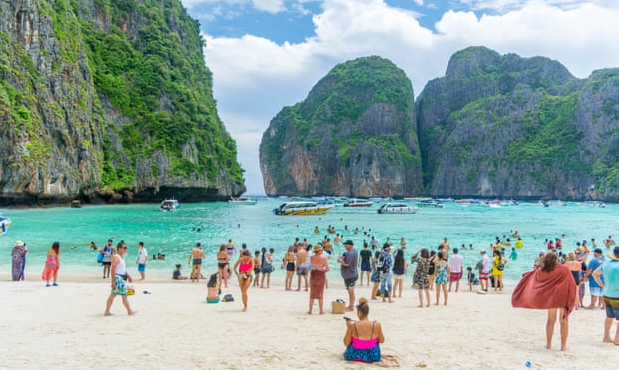 The sun shines, people put on lots of sunscreen (at least one ounce every two hours is recommended), go for a swim and wash it all off, put on more sunscreen and repeat the whole process. On a single hot day in Salcombe, this could amount to quite a number of tubes of sunscreen being poured into the sea. Heaven knows what these quantities of zinc or titanium oxides, or oxybenzone, do to sea life, including the fish we eat, but I can see that even in the UK this could be an issue. This brings me on to fishing in the Harbour, which is more restricted than some people think. The requirements of the European Sea Bass Measures, enforced by the MMO, can change depending on the stocks of sea bass; but currently fishing for bass, or fishing for any sea fish using live sand eels as bait, by any boat anywhere in Salcombe Harbour, is prohibited between 30 April and 1 January. This is because the Harbour is a sea bass nursery. Outside the Harbour, anyone fishing for sea bass recreationally between October and December may retain only one bass per day – but the guidance is that you should always release anything you catch. Any bass which are kept must be at least 42cms from the tip of the snout to the end of the tail fin, so it follows that bass smaller than this must be returned immediately to the sea. 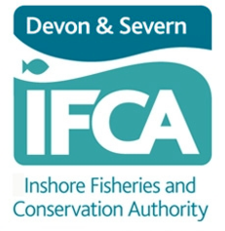 In addition, new restrictions on netting mean that, within the Devon and Severn Inshore Fishery Conservation Authority area, permits are required for potting, mobile fishing, diving for shellfish and netting (apart from small sand eel nets). More information can be found on the DSIFCA’s website.